The King of Casinos: Willie Martello and the El Rey Club: Amazon Review of The King of Casinos: I highly recommend this book to anyone. Amazon Review of The King of Casinos: I highly recommend this book to anyone. 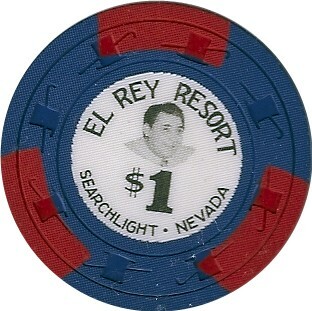 "This book spins a great story about a sadly overlooked part of Nevada gaming history. The author tells the story like you are sitting at home with him, having a drink and a cigar with him on the back deck. Very entertaining. And the pictures...remarkable all the things that the author has been able to dig up during his eight years of research. I highly recommend this book to anyone, not just history buffs."